Every grieving person longs to see the dead person again. 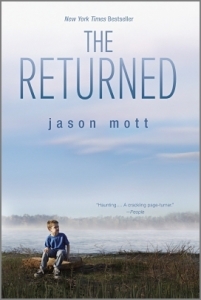 In ‘The Returned’, Jason Mott creates a world where that wish comes true. Review by Sandra Danby.